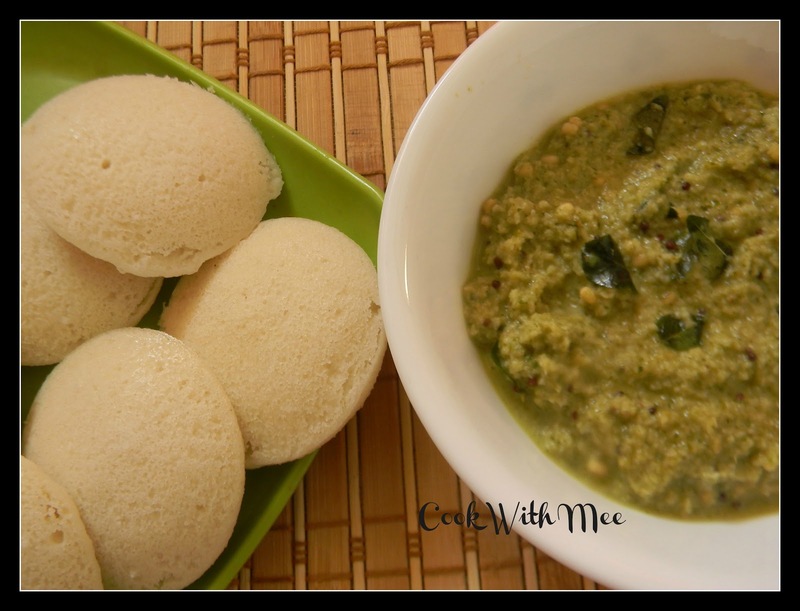 Any South Indian food is incomplete without the chutney. 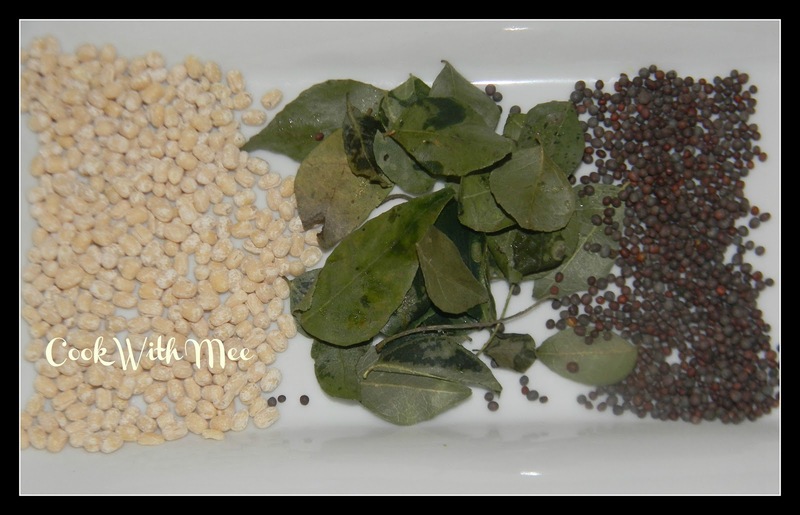 The chutney is the key dish with all South Indian dish. 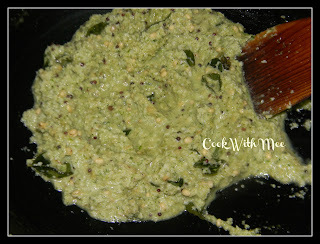 Today first time I prepared Coconut and Coriander Chutney. And the result is so good. 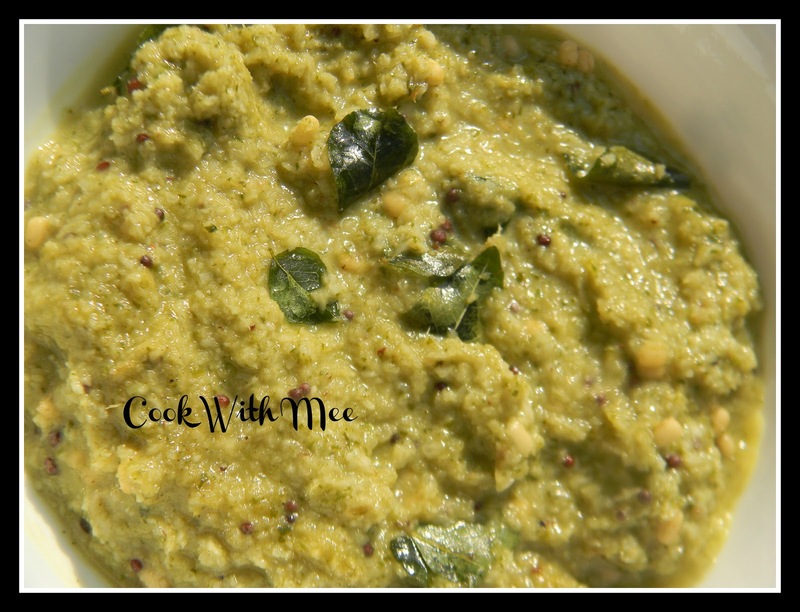 I really enjoyed my lunch with this chutney. It’s a very easy and simple recipe. 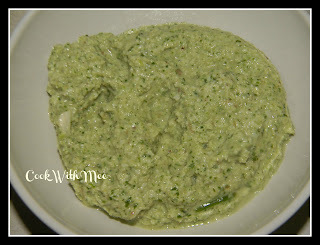 I think this chutney will be good with any kind of paratha also. Just for a change I ate a spoon of rice with this chutney which is really too good and really I never thought about that before. 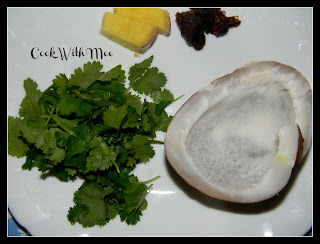 Previously I prepared coconut chutney once but never tried with coriander before. 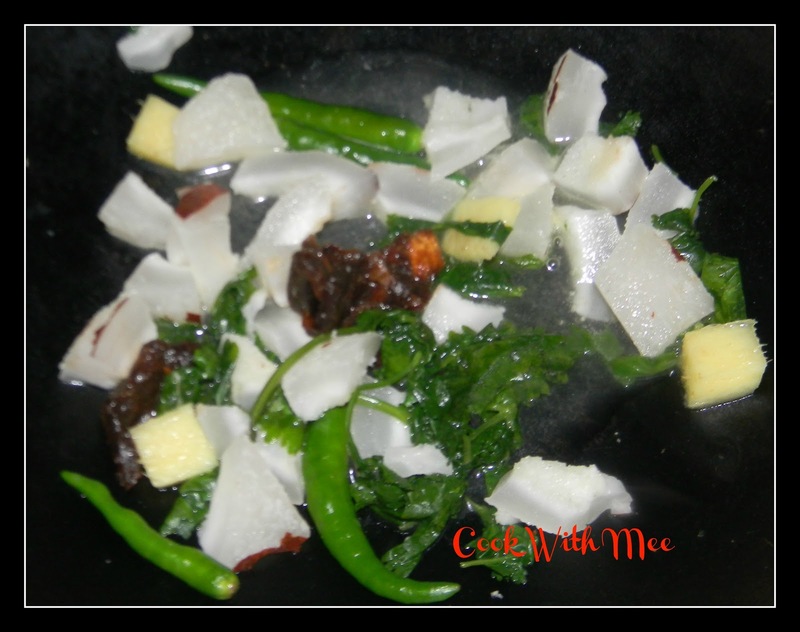 For Chutney:1.Half cup chopped coconut. 4.Two to three green chilies. 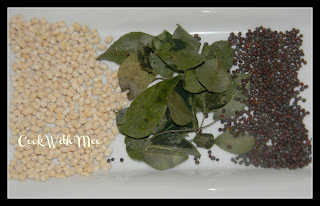 6.Salt & Sugar as per taste. 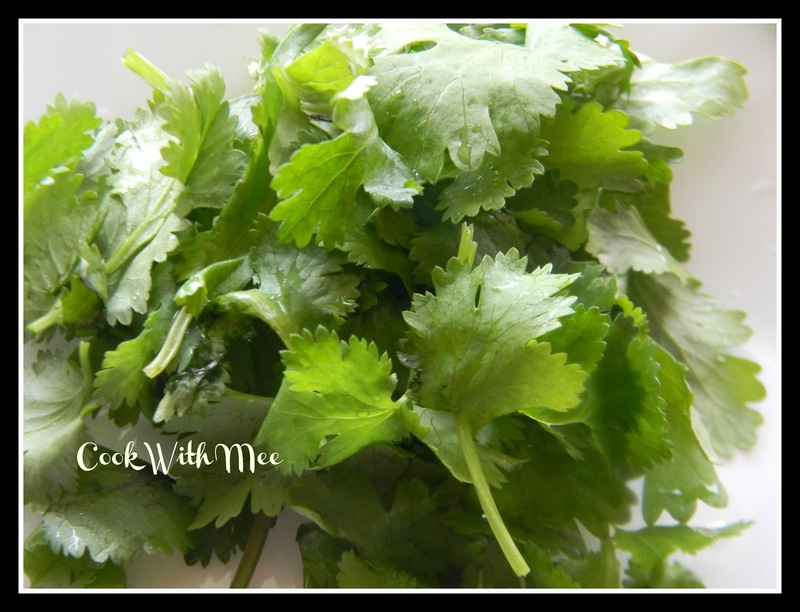 Add the coriander leaves in a vessel with little water. When its start melt add all other ingredients. Let it cool. 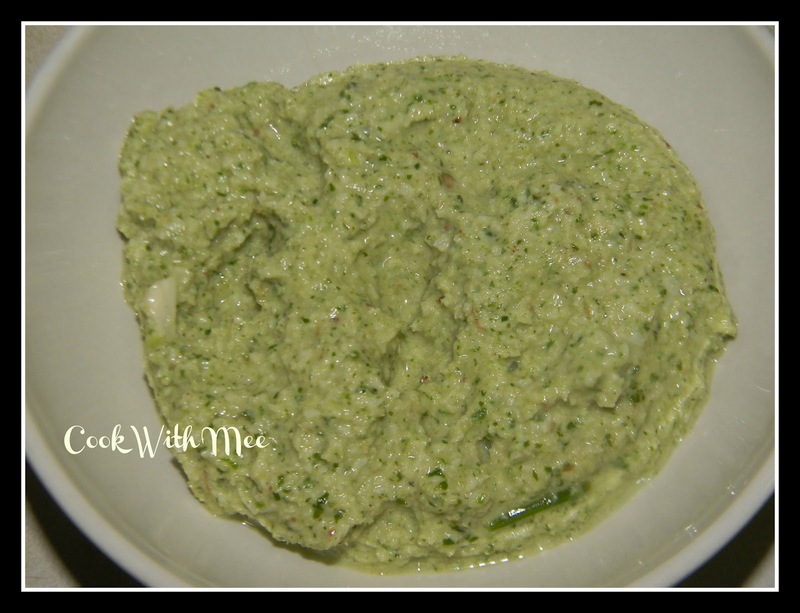 Make a smooth paste with the above chutney ingredients. 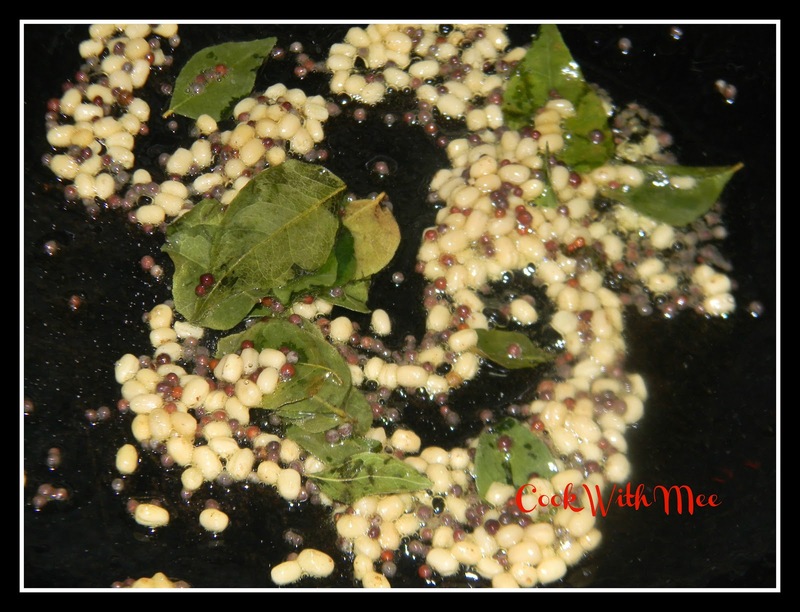 Now add oil in a vessel and add few urad dal, few mustard seeds and few curry leaves, when its start splutter add the chutney mixture into the vessel. Mix nicely. Your Coconut & Coriander chutney is ready enjoy with Dosa or Idli.